There are two faces for each zodiac sign. Let's find out what every sign hides from sight and what makes them special. Aries have an abundance of energy and a zest for life. They are driven, passionate, motivated, and ambitious. Aries simply light up the room when they walk in. They are confident, courageous, and strong-willed individuals that can stand up for themselves and don’t back down from any challenge. However, on the flip-side, Aries can become easily irritated, moody, domineering, and aggressive. They get angry if things don’t go their way, and have trouble listening to others without butting in sometimes. However, if Aries can learn to tame this side of themselves, they can use their fire to shine the light for others. Taurus the Bull works very hard to keep stability in his/her life, from getting a well-paying job to choosing a partner that will keep them grounded. Taurus is devoted to the one they love, and will remain faithful in a long-term relationship. Taurus love the finer things in life, and work extremely hard to ensure they can provide for themselves and their significant other. They are lovable, reliable, and down-to-Earth. However, just like your typical bull, Taurus can be stubborn, rigid, and uncompromising. They also have a tendency to become possessive in relationships, and may overindulge from time-to-time. Geminis are the epitome of what it means to have two sides to one’s personality. 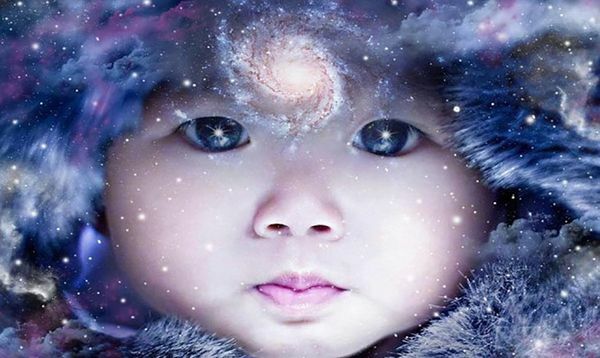 Known as “The Twins,” Geminis literally seem to have two polarizing personalities sometimes. One on hand, Geminis are known for being friendly, open-minded, outgoing, social butterflies who never seem to have a frown on their face. As Gemini is an air sign, these folks don’t ever allow themselves to get bogged down in life. They seem to float through it, not letting anything weigh them down. Geminis have tons of friends and are usually up for any kind of adventure. However, the other twin gets restless easily, can seem superficial at times, and makes decisions impulsively. The dark side of this sign comes out when the Gemini is under stress, depressed, or anxious about something. 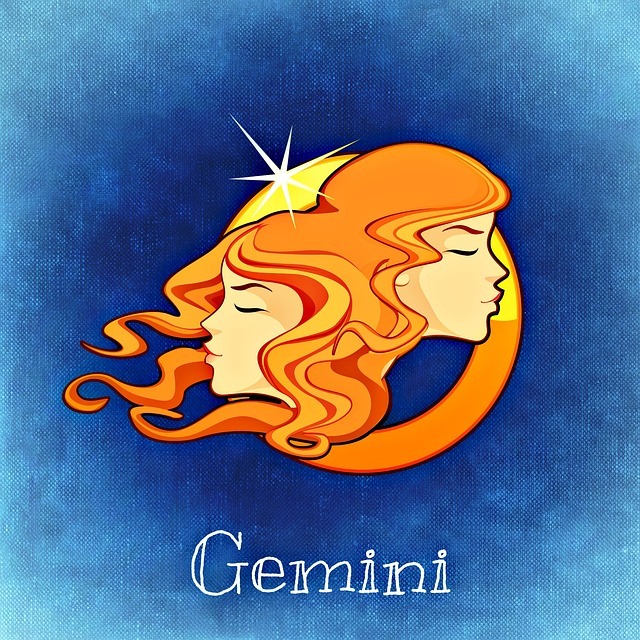 Geminis tend to feel restless often because of this “split” in their personality. Cancers have many positive traits, even though they tend to have low self-esteem and forget about what makes them amazing people. They are endlessly caring, empathetic, devoted, loyal, deep souls. They are also excellent listeners and will let you cry on their shoulder even if they barely know you. Though they have problems opening up to people, they will sit and listen to you all afternoon and drop what they were doing to help you. Cancers are very creative, genuinely kind, sensitive, beautiful people who are often misunderstood and treated like a doormat due to their purity and giving nature. However, this sign deals with a lot of demons that most people don’t know about. Because of their hypersensitivity to the world around them, they are very prone to anxiety, depression, and other mental disorders. They just feel as though no one understands them, which leads to isolation and self-pity. Many people view this sign as self-absorbed, and this may be true to an extent. However, Cancers are not obsessed with themselves in a prideful way, but rather, a deeply contemplative, even overly-judgmental way. Cancers have very turbulent emotions that weigh them down often, so they have to take quite a bit of breathers just to get by in life. Being a crab can be quite tiring, as this writer knows from personal experience. Leo the Lion is a natural-born leader, and excels at anything where they get to have the spotlight. Leos are also ambitious, outgoing, funny, charming, confident people, much like their fellow fire sign, Aries. However, Leos can seem quite self-absorbed, boastful, overly dramatic, and pretentious if they don’t learn to work well with others and reach out every once in a while. Leos are very friendly people, but can seem superficial at times. Virgos have an eye for detail, and will overanalyze something to death if it means finding a solution. They are methodical, meticulous, analytical, and logical. Virgos are wonderful problem-solvers and listeners. They also have incredible patience. However, Virgos tend to analyze things a little too much, and take life too seriously. Virgos have trouble “letting loose” and just going with the flow. They always need a plan or routine of some sort in order to feel balanced and grounded. Furthermore, this makes them seem rigid and inflexible, not to mention a bit cold and uncaring due to always living in their head. They tend to be overly critical of themselves and others. Libras, the next air sign on our list, have a knack for keeping the peace in life and treating everyone they meet with respect and kindness. They love helping others, and make great humanitarians. Just like the symbol for their sign (the scales), they do their best to keep balanced in life and allow their gentle nature to lead the way. However, keeping the scales balanced at all times just isn’t practical. Libras tend to avoid conflict at all costs due to their peaceful nature. This could be a great quality in some situations, but sometimes confrontation is necessary in life, and Libras have to learn how to stand up to others. Libras can also appear indecisive and aloof, which makes it hard to get close to them. Scorpios, the next water sign on the list, have a quick wit and sarcastic sense of humor that makes them irresistible to those who understand how their mind works. They also are deeply emotional signs who often hide their feelings so people don’t take advantage of them. 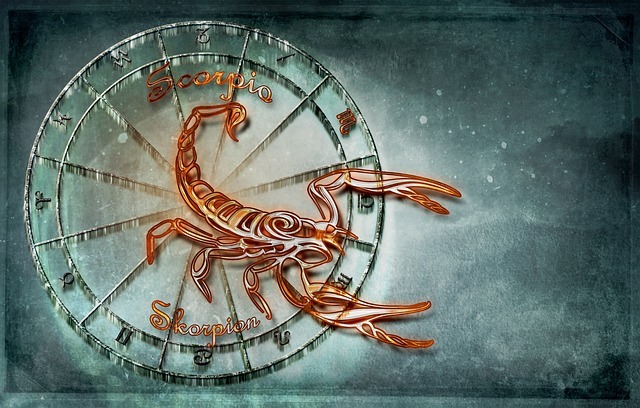 Scorpios are passionate, organized, resourceful, and independent. They are loyal and dependable people, if you get on their good side. However, if you get on a Scorpio’s bad side, you’ll see just how manipulative, vindictive, and vengeful they can be. Scorpios do not like feeling betrayed or challenged, so instead of losing their temper and yelling, they simply walk away and start plotting revenge. Watch out if you know a Scorpio, because it can get ugly fast once you cross them. Just like any fire sign, Sagittarians have an intensity about them that just draws people to them like a moth to a flame. They are optimistic, adventurous, fun, outgoing, and inspiring. 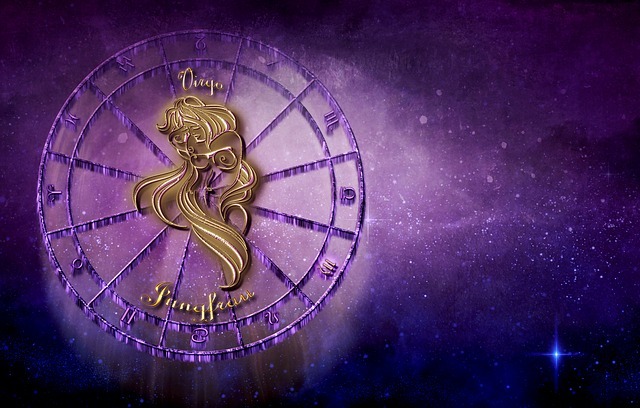 However, Sagittarians have a hard time focusing on the task at hand, and will flit from one thing to another without clear direction. They also have an explosive temper, and get easily annoyed. Without a clear goal, they tend to get restless and bored. Also, they don’t have a filter, especially when agitated, so you never know what you’ll get with them. Capricorns are easily the hardest workers in the zodiac. They are driven by wealth and success, and have a strong drive to do their best in life. They are highly intelligent, motivated, philosophical, logical, practical, and organized. They make great leaders due to their ability to see the big picture and deliver on their promises. Their work is one of the most important things to them in life. 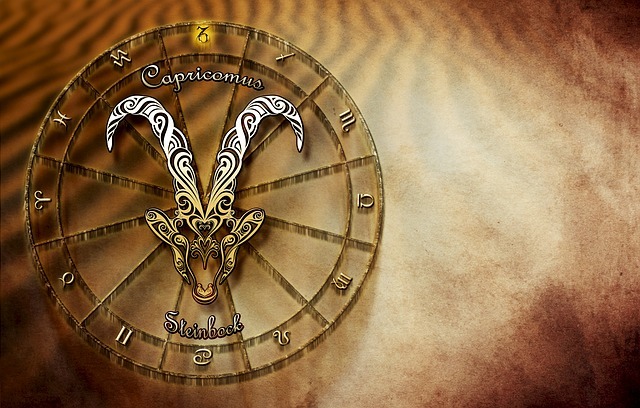 However, Capricorns tend to be stubborn, boastful, uncompromising and overbearing at times. They have a hard time listening to others’ ideas due to their pride issues, and they can easily become workaholics if they don’t learn to keep balanced in life. They also have a bad temper and can get annoyed too easily. Aquarians are some of the most interesting people in the zodiac. They love travel, new cultures, meeting new people, and anything that challenges their intellect. They can hold conversations for hours, because they have such diverse interests and enjoy trying a variety of activities. They are humanitarians as well, and have a quick wit about them. They also are great visionaries and leaders. However, Aquarians can seem aloof, flighty, and emotionally unavailable. They tend to look at things practically, and while this isn’t a bad thing, it can make relationships difficult if they don’t learn to tap into their emotional side. Pisces, like Cancer, is a deeply emotional, sensitive, caring sign with a knack for creativity. Pisces are very empathetic and make wonderful friends and partners because of this. They are loyal to their loved ones, and will do anything for them. However, Pisces have a hard time dealing with reality, and often look for a way to escape. They tend to be loners as well, due to their need for a lot of alone time. 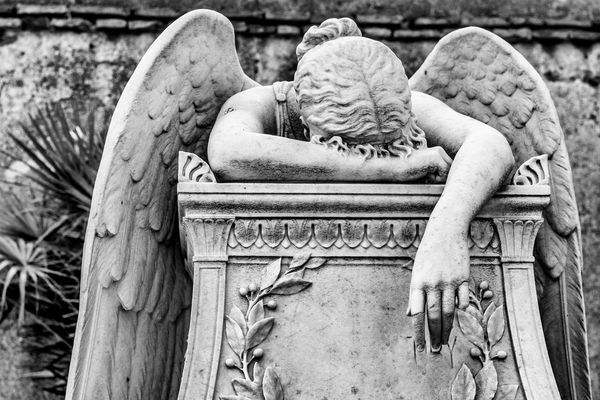 A comforting prayer for a loved one who has passed away. May you know God's strength and presence as you pray now.